Resident Evil 2 Reborn, the fan effort to remake Resident Evil 2 in Unreal Engine 4, has ceased production. InvaderGames, the team responsible for fan-made project Resident Evil 2 Reborn, has announced today that the project will not continue. Reborn, was pitched as an Unreal Engine 4 remake of Resident Evil 2, and showed great promise. 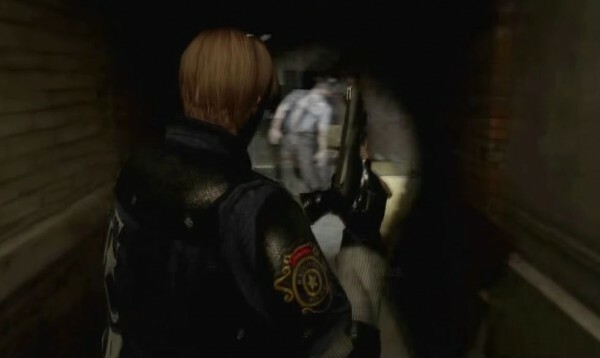 But now that Capcom itself is remaking Resident Evil 2, the publisher requested the project to be shut down. According to a post on InvaderGames’ Facebook page, Capcom invited the team to meet with the developers of the official remake and discuss development ideas. “Capcom called us up in advance of the announcement and asked us if we would mind stopping the project as they had longer term plans for a Resident Evil 2 Remake. They have invited us to a meeting to discuss further ideas,” reads the statement.